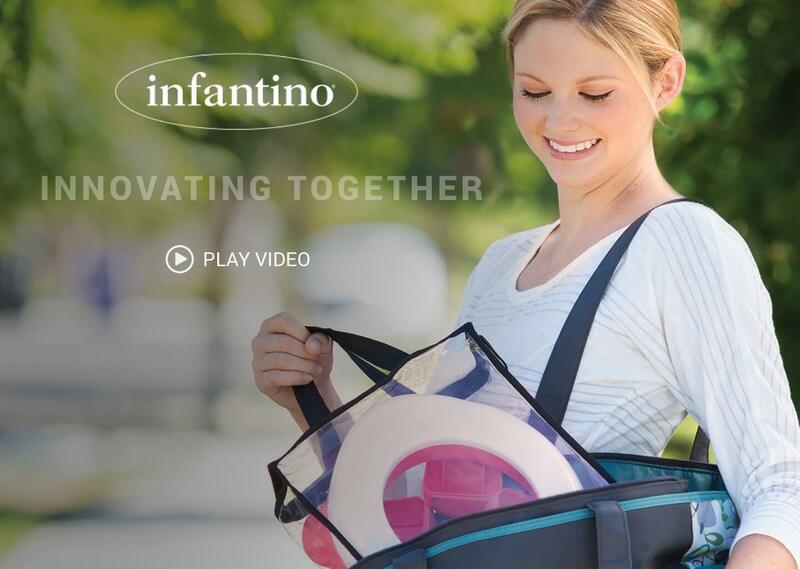 Infantino is a company made of people with families, developing toys and products for families. They are an industry leader in developing products for children from infants to toddlers. Infantino reached out to BOOM Designs to help develop a travel potty that gives parents peace of mind while away from home. Our objective for the Up & Go™ Compact Travel Potty was to design and engineer a collapsible children’s potty that can capture waste in a disposable plastic sack, making it easy to use on the go. At the onset of developing the Up & Go™ Compact Potty, we immediately recognized the challenge of engineering collapsible legs optimal for a portable design without sacrificing functionality and the safety of the child using the potty. 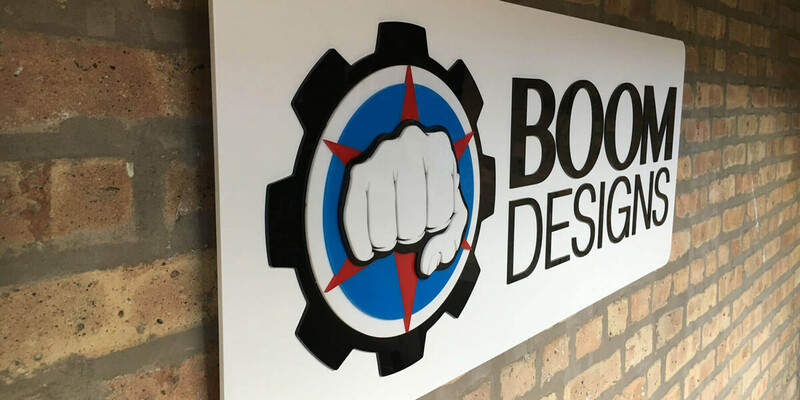 Our product design strategy would investigate both two and four leg solutions. Also, we decided utilizing a CAD (a 3D digital model aiding in developing and engineering an optimized product) in the Develop phase of our process would be crucial to test the design in consumer testing to validate the overall size and function of the potty. A number of insights were revealed during our product design strategy, especially a number of reasons that pointed to a four leg solution being ideal for the Up & Go™ Compact Potty. With a four-leg folding solution, we were able to extend the footprint beyond the seating area of the potty creating a stable design that is space-efficient when folded. We also designed it so the legs could easily fold out and snap into a locked position. We made sure to maximize the utility of each part by incorporating the hinge and the locking detail into the legs and body of the potty. This eliminated the need for extra tooling and parts, saving assembly time and reducing complexity and cost. We gained insights as to particular design elements essential to the Infantino brand in our Form Development process. 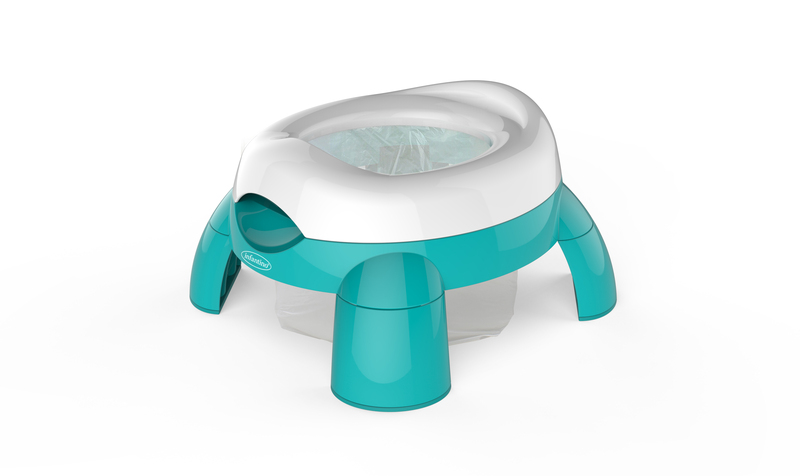 We knew for this potty to be “Infantino,” it needed to be as safe as it is simple. The Up & Go™ Compact Potty is designed to be super stable. When the legs are locked into place, a child up to 50 lbs in weight may use the potty. Working from a sketch provided by Infantino, we created a perfectly smooth seat that considered use concerns for both boys and girls. The Up & Go™ Compact Potty also accommodates a disposable liner that makes cleanup simple. The front lip keeps waste inside the potty, and the smooth backrest provides the perfect ergonomics for child seating. 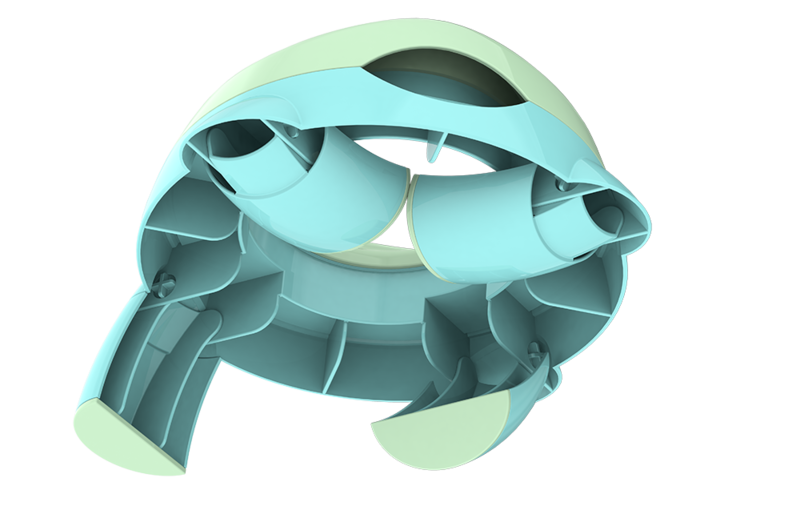 Through our team’s detailed engineering and knowledge in injection molding, the legs were able to fold inside the bowl forms to achieve the smallest folded volume possible.